Earn $17.59 in Rewards credit. Click to learn more. 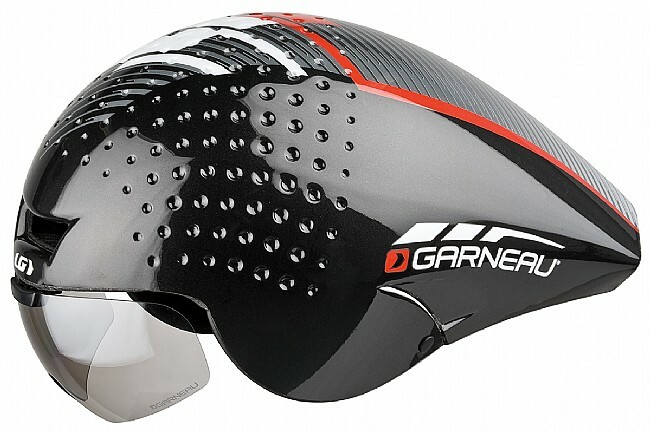 The next generation of TT helmets is here. 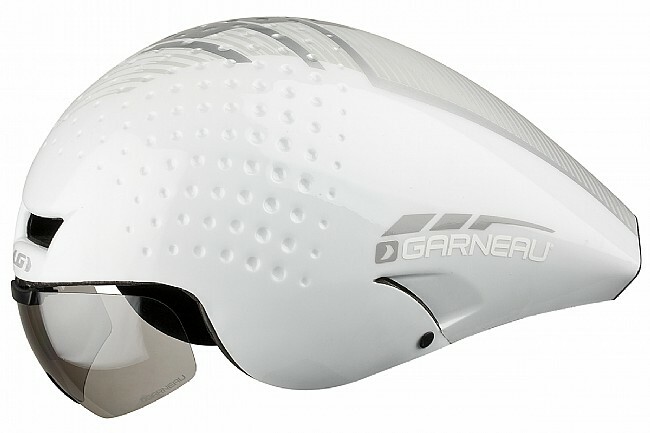 A true revolution in aerodynamic helmets, Louis Garneau's P-09 Helmet designed to be faster than the competition and developed with Alphamantis. The P-09 helmet utilizes the innovative technology of their Vorttice helmet while adding in improved aerodynamics, improved ventilation, and an improved lens system. 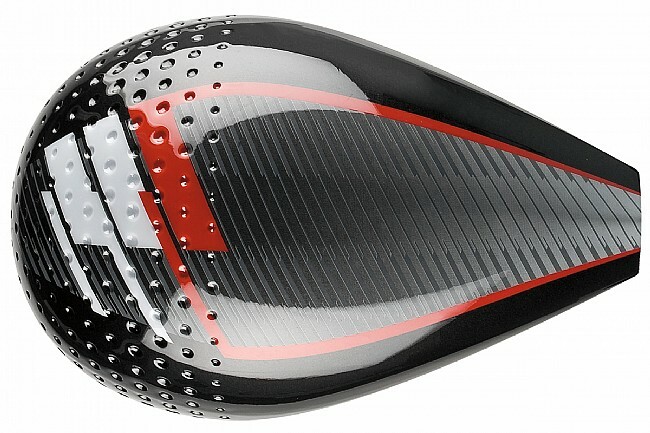 The frontal surface is reduced to a minimum, making the helmet more compact while starting the golf ball-like textured surface for improved laminal airflow. The inferior part of the tail is reversed for a better airflow at the shoulders, and a Speed Port allows air that enters at the front of the helmet to exit through vents behind the ears and release any pressure. A better vent position combined with additional and deeper evacuation channels allow a better airflow for improved ventilation. 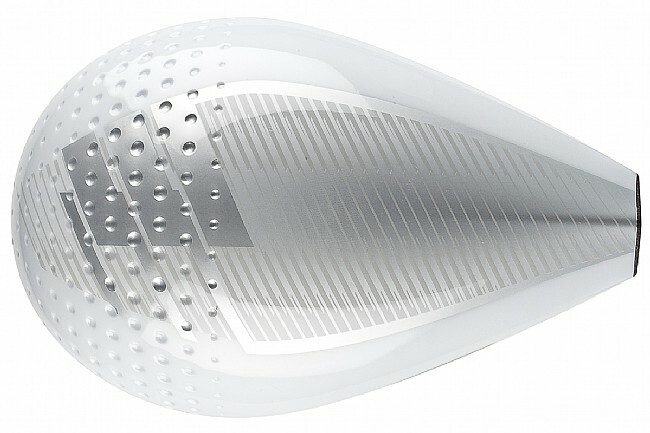 The improved lens system includes a visor that lifts up for a fast and easy transition, and that can be easily removed using just one hand.